Captivate with a lip colour hybrid that’s glossier, higher coverage and harder impact than ever before. Its watery-light formula glides on creamy and comfortable to impart long-wearing, saturated full coverage and an always-fresh wet finish. Find entrancement in its 12-hour, intense staining power – promising to last far into the day and night. 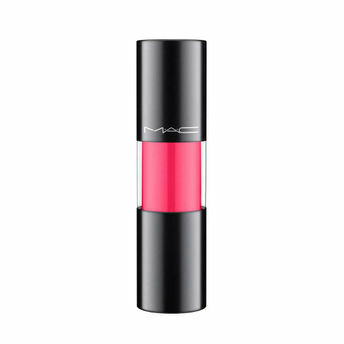 Alternatively, you can also find many more products from the M.A.C Versicolour Varnish Cream Lip Stain range.